With few options in the fencing market & the high cost of brick. 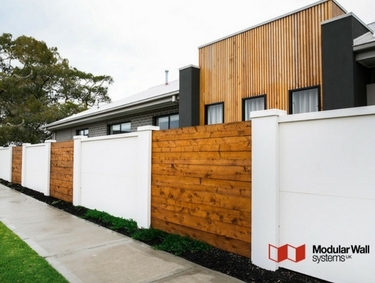 Modular Wall Systems set our sights on manufacturing an affordable masonry alternative. After years of hard work, we delivered. Customers simply love our products. 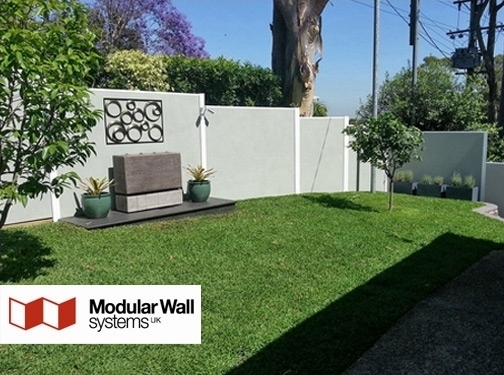 With over 15 000 installations, Modular Wall Systems have the solution for every project. UK based business providing modular wall systems. Website includes details of services provided, work examples, FAQs, videos, installation guides, contact form.